The accuracy of angle measuring is 2€. 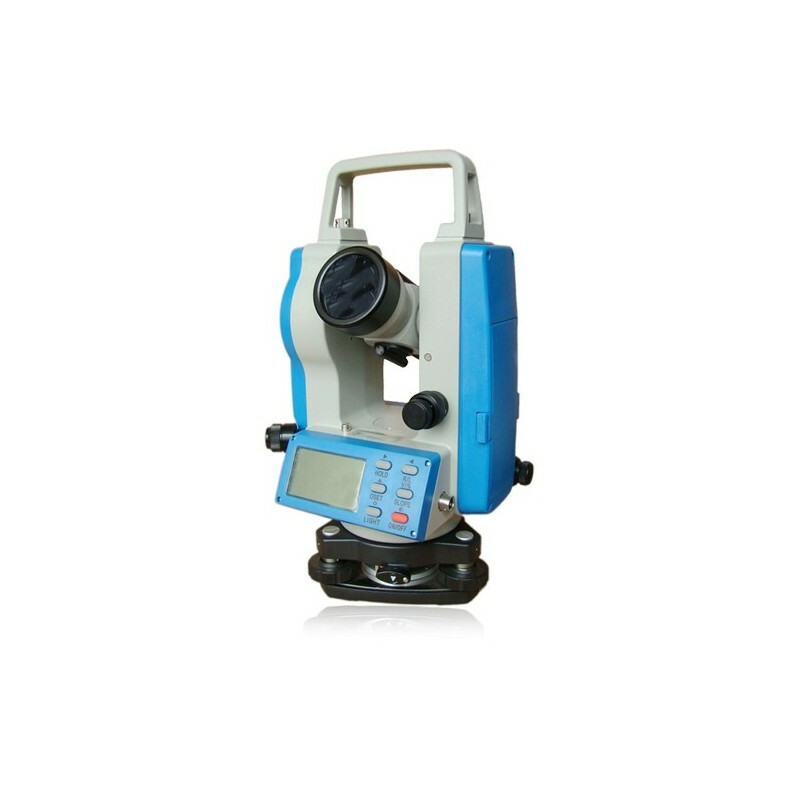 The STT2 Plus can show horizontal and vertical angle at the same time, and can transfer slope of vertical angle and compensate tilt of vertical angle. 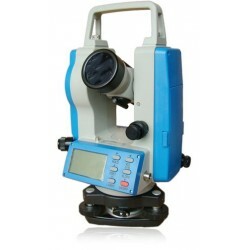 This theodolite is very versatile: it can be wild used in field of third and fourth grade triangle control survey of country and city, project convey of railway, road, bridge, water conservancy, mineral mountain and much more.